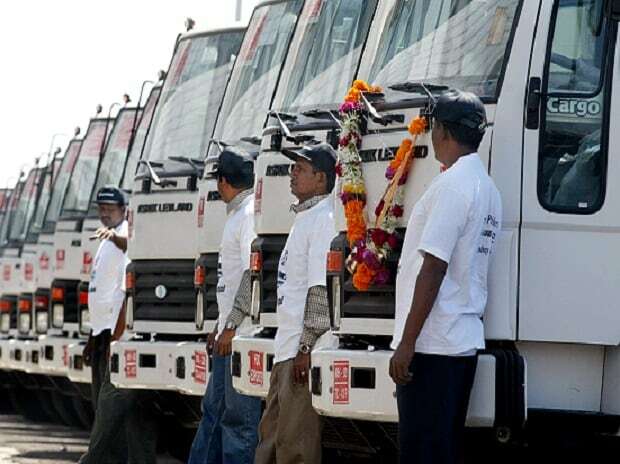 Commercial Vehicle major Ashok Leyland is expecting a 20 per cent growth in its bus business, as the segment is picking up growth from a slow pace last year. In the previous year, the industry and the company had seen a decline of around 23 per cent owing to various reasons including confusion among customers regarding the delayed Bus Body Code. However, the company managed to increase its market share by 0.3 per cent. "We are hoping market will recover. The problem last year was a little bit of confusion. I am hoping for 20 per cent growth this year," said Sanjay Saraswat, senior vice president and head, global buses, Ashok Leyland. 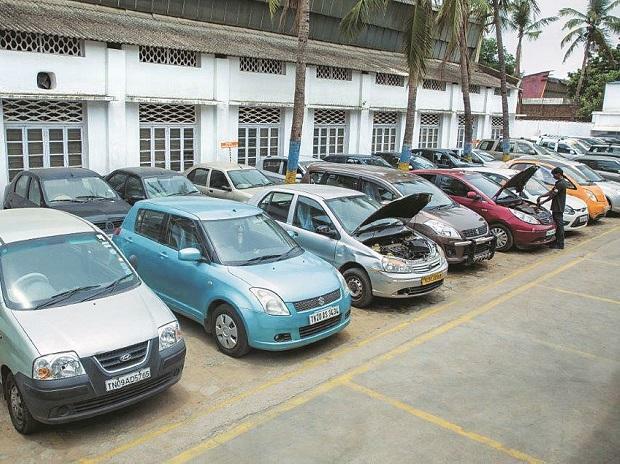 The company sold around 20,000 vehicles last year, of which 13,500 units were in the domestic market. The division has already crossed the company's vision of exporting one bus out of every three manufactured in its factory. It is also the fourth largest bus company in the world. The aim now is to maintain its global position. The company has lined up three buses to be launched this year, one in each quarter. This includes one school bus, to be launched mostly in the next quarter, one staff bus and a commuter for small towns, in LCV platform. It has segmented the buses based on their applications, and is planning to further break down the segments into premium, value and economy. The market for the economy segment is expected to be about Rs 1.5 million-Rs 1.6 million, while the value segment would be Rs 1.65-1.85 million. In the school bus segment, there is no premium right now and the company is expected to create a market worth Rs 2 million over a period of time. "The school bus, to be launched next quarter, will cater to the economy side of the business," said Saraswat. "We are going to start pushing fully-built vehicles even at the top end," he added. The company had a market share of 37.3 per cent in bus segment last year, which is 0.3 per cent more than the previous financial year. The industry last year has seen a decline because of various issues including a delay in implementation of the bus body code, which created confusion among customers. Industry came down about 23 per cent last year in India. In India, the total domestic volume was about 38,000 last year.